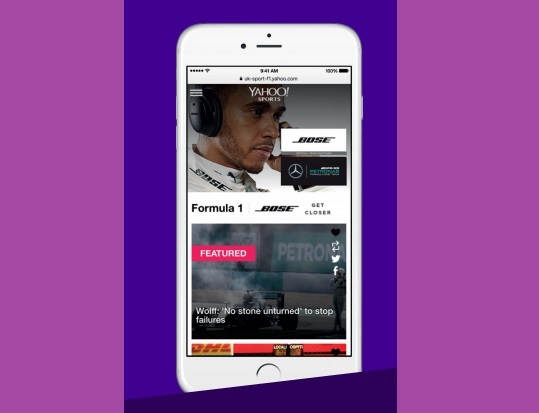 Entries from Digital Intelligence tagged with "yahoo"
Electronics giant Bose used a branded takeover of the Yahoo Formula One hub to amplify its sponsorship of the Mercedes-AMG Formula One team, getting 154 million impressions in the process, according to a report. 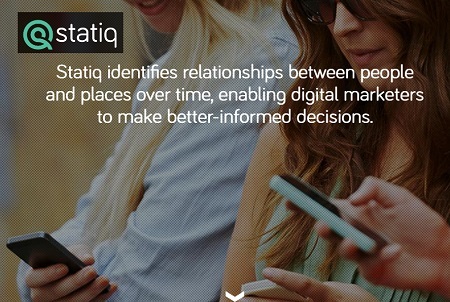 Yahoo has struck partnership with location specialist Statiq, which will see Yahoo refine its ability to offer location-based targeted advertising for brands in the UK. 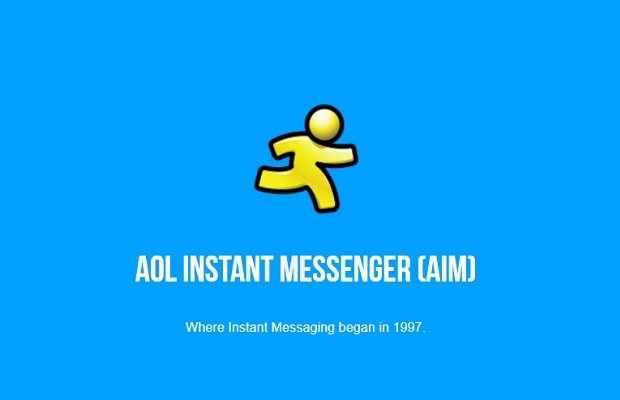 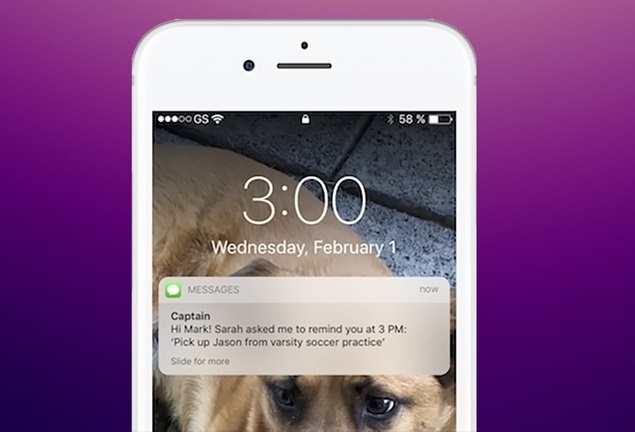 Yahoo has unveiled a new text-based chatbot, called ‘Captain” designed to coordinate logistics between family members, without needing download an app or buy extra hardware. 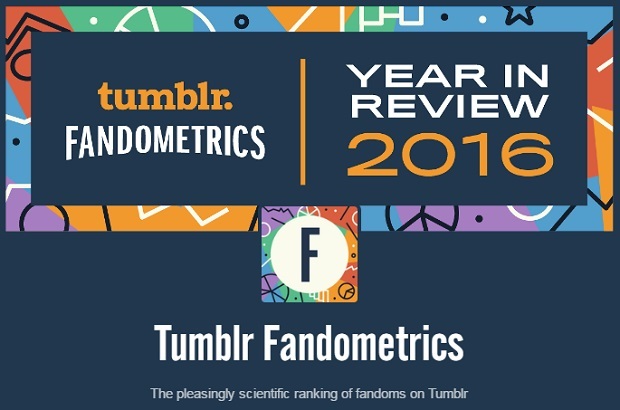 Following the glamour and excitement of London Fashion Week, which celebrities, influencers and designers got the most buzz on Tumblr? 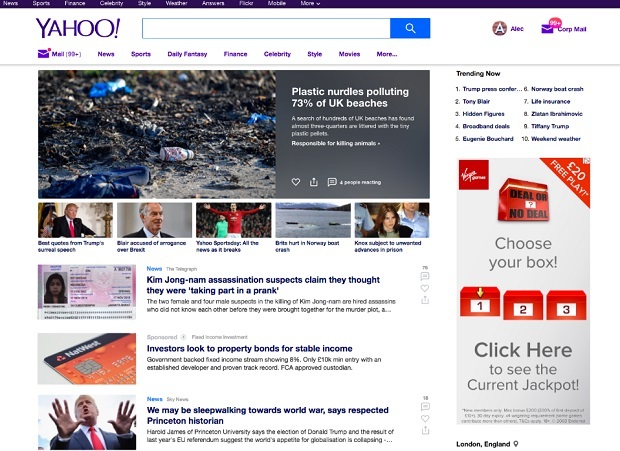 Yahoo has inked content distribution deals with a host of premium UK publishing partners, including The Telegraph, the Guardian, The Independent, the Evening Standard and Hearst UK. 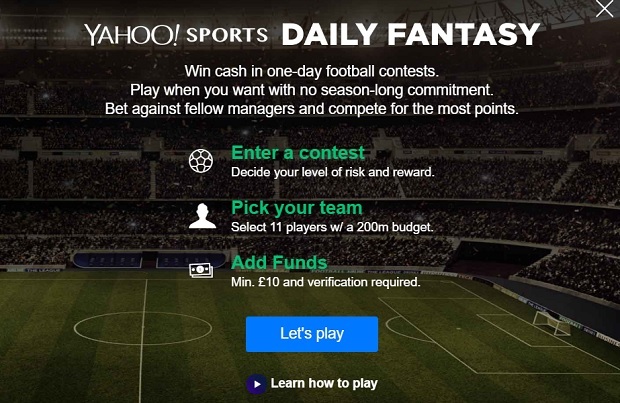 Yahoo has announced the launch of Yahoo Sport Daily Fantasy in the UK, offering sports fans one-day and one-week fantasy contests for cash prizes. 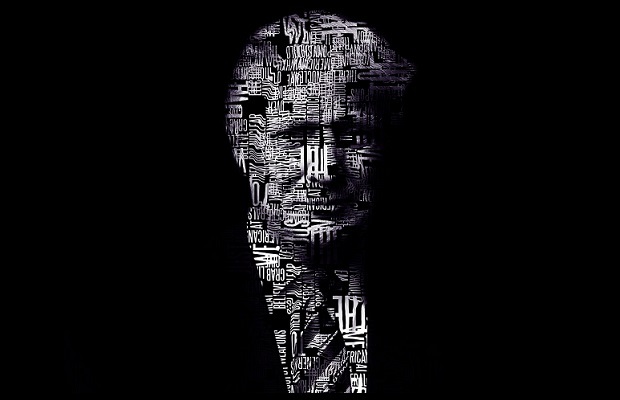 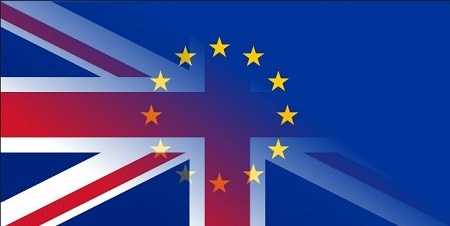 Brexit, the Olympics, Euro 2016 and Donald Trump dominate online searches in 2016 in Yahoo’s annual reflection of Britain’s search habits and trends. 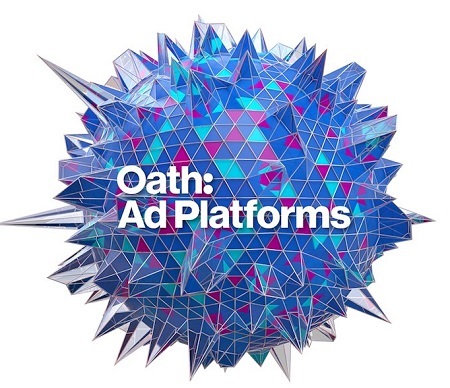 Cadbury is joining forces with content studio Yahoo Storytellers to launch a content marketing campaign across Yahoo and Tumblr on 1st December to drive digital engagement for its #Cadvent Christmas campaign. 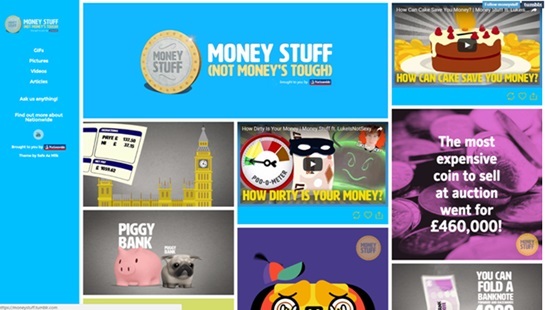 Nationwide is stepping up its efforts to reach 13-24-year-old consumers, partnering with Yahoo Storytellers for Tumblr for its ‘Moneystuff’ campaign. 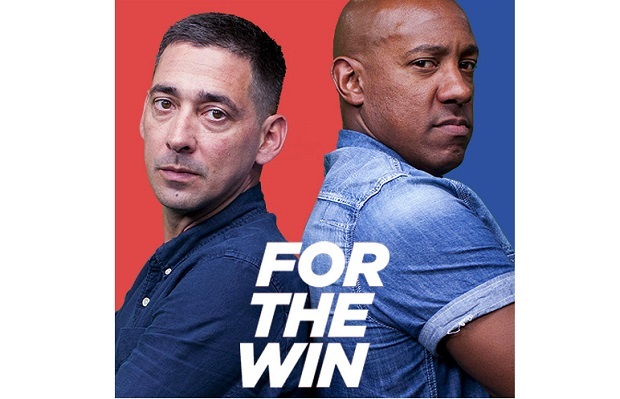 Yahoo has appointed James Attwater in the new role of Regional Agency Partner to focus on growing Yahoo’s advertising business in key cities outside London. 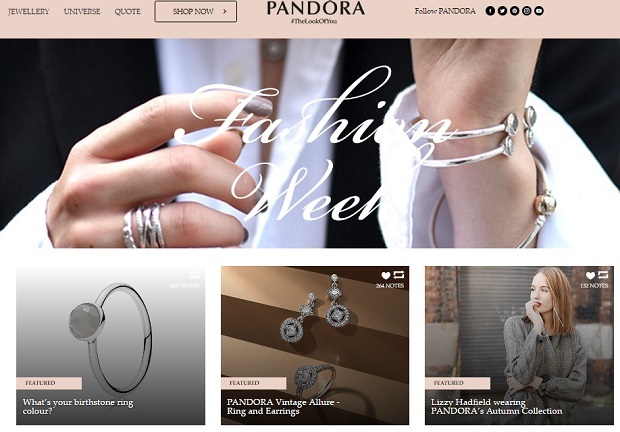 PANDORA Jewellery is partnering with Yahoo Storytellers to create a unique online campaign on Tumblr from an experiential event at London Fashion Week. 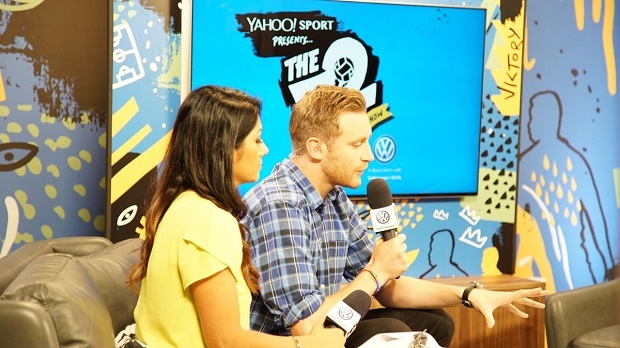 Yahoo has launched “Storytellers”, a full service content marketing studio for customised brand experiences.